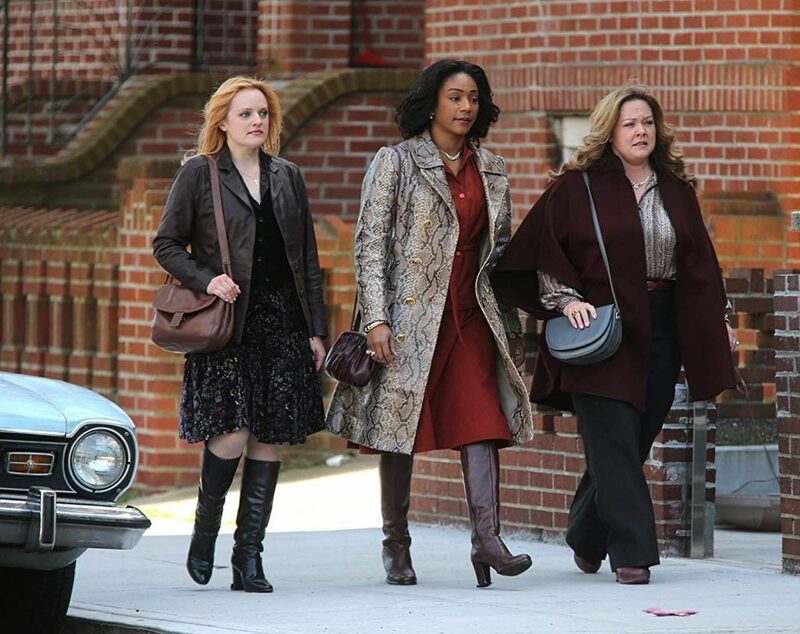 Melissa McCarthy’s new project is now filming in New York. The show revolves around the wives of New York gangsters in Hell’s Kitchen in the 1970s. The ladies continue to operate their husbands’ rackets after they’re locked up in prison. Andrea Berloff is directing the show which she also wrote. The Kitchen stars Melissa McCarthy, Domhnall Gleeson, Tiffany Haddish. The Kitchen is filming in the NYC area and is now casting for background roles. GWC is seeking SAG or Non-union Caucasian men for photo double work on the film THE KITCHEN. The tentative shoot date is Thursday 1/10 in NYC area. Interior shoot. Pays SAG Photo double rate ($199/8hrs). Specifically seeking full figured Caucasian men 50-70s, baling or bald, with gray or white hair. -if needed, would you be comfortable being clean shaven? Please write in the subject line: “FACEBOOK, Photo double 1/10”.